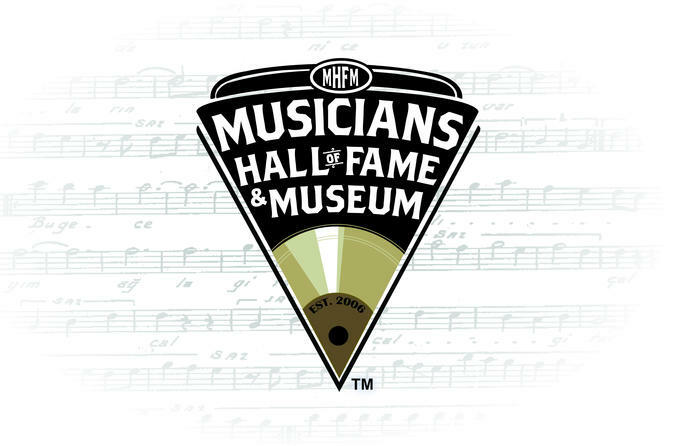 Musicians Hall of Fame and Museum honors musicians from stars to studio players, from all genres of music. Historic artifacts include instruments played on original recordings of Red Hot Chili Peppers, Hank Williams, Sr., George Harrison, Frank Sinatra, The Supremes, Elvis Presley, Bob Dylan, Chicago and more. See the original stage where a young Jimi Hendrix played. "To be recognized by this institution is the greatest honor a musician can have." -Neil Young. The Musicians Hall of Fame not only recognizes the stars who are well known to the public, but the musicians who played on so many hit records as studio players. For example, The Monkees sang on their records but used the same group of studio musicians as The Beach Boys on their most famous recordings. These same players recorded with Frank and Nancy Sinatra, Dean Martin and Elvis Presley. The museum houses the instruments used on hundreds of these iconic recordings. Check out Joe Osborn’s Fender jazz bass used on all The Carpenters records, Mamas and the Papas, The Grass Roots, Simon and Garfunkel to name a few while in California and many more country hits after moving to Nashville such as Lucille by Kenny Rogers. The museum even houses the control board from Jack’s Tracks Recording Studio where Garth recorded most of his hits, as well as instruments from all the G-Men including instruments Garth used in the studio that you have heard on over 70 million albums to date purchased by his fans.